In current AMSA 3B survey powered by CAT 3406. 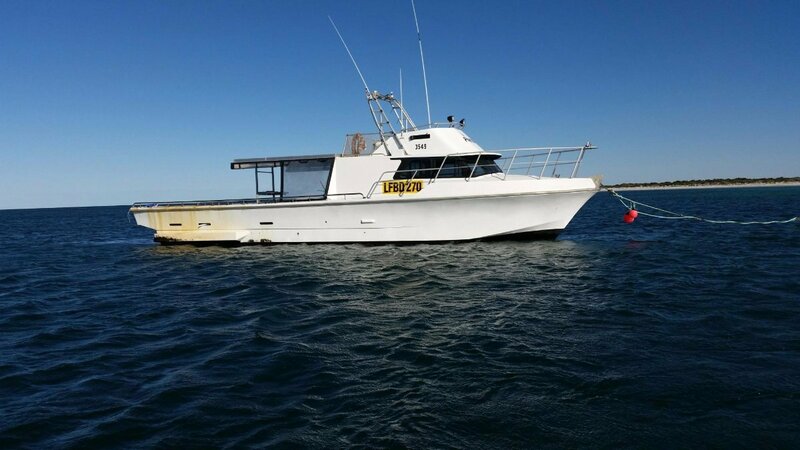 Simplistic vessel suited to any wet fishing or Lobster fishing operations. 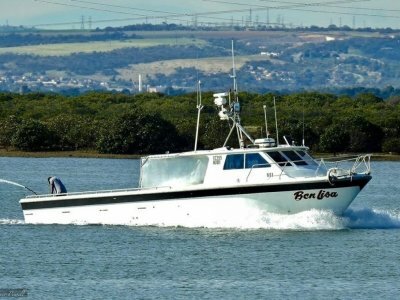 Currently fishing in south western waters the Elmer Harris hull continues to impress and perform in rough conditions. 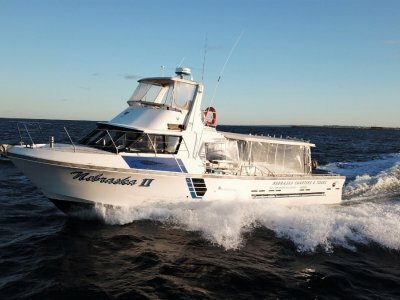 This Harris Craft represents a well sort after streamline hull giving exceptional fuel economy. 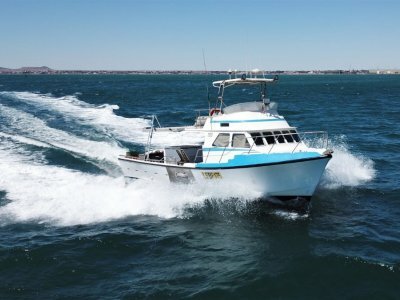 Mechanically, the Caterpillar 3406 does not miss a beat and pushes the boat along swiftly at 18 knots and boasts a sprint speed of 20 knots. 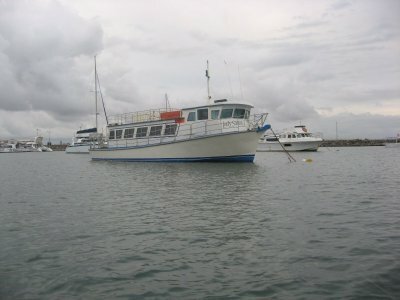 Overall the vessel has been highly maintained and presents really well. Please call Oceaneer Marine for full inventory and details.